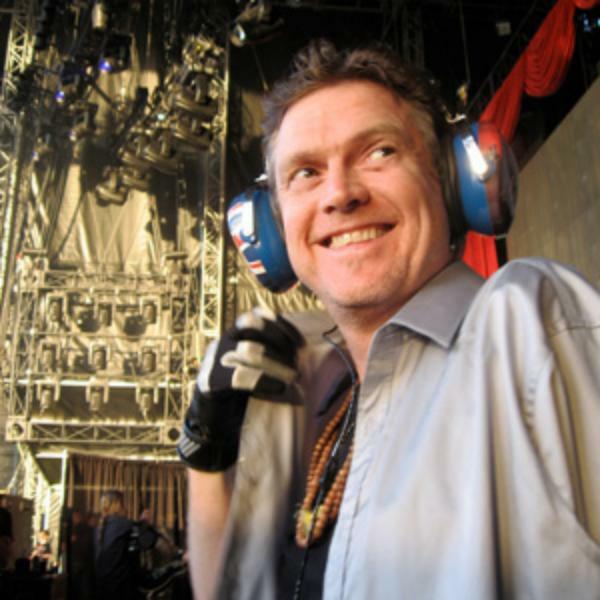 Rick Allen of Def Leppard and Lauren Monroe reflect on 10 years of service to the community through the Raven Drum Foundation/ Special Interview with Singer/ Percussionist Moon Calhoun and Live Healing Drum Circle. Introducing Moon Calhoun: An extremely talented fireball on a fierce transformational journey. He can sing like a serious spanking and talk your ear off between notes. A singer, percussionist and brilliant human being, Moon played drums with The Gap Band, Chaka Khan and many other artists in the LA area. In 1994 Moon survived an accident that left him paralyzed from a severe spinal injury. Now without the use of his legs and limited use of his hands, Moon plays percussion and is a recording artist and performer in the LA area offering his heart rhythms and amazing vocals to others. A percussionist with Raven Drum since 2008 he now joins Rick Allen and Lauren Monroe on Resiliency Radio to share his story, his humor and insight into overcoming life’s challenges through faith, community and music.